The immortal saga of an android from the future will have one more chapter. 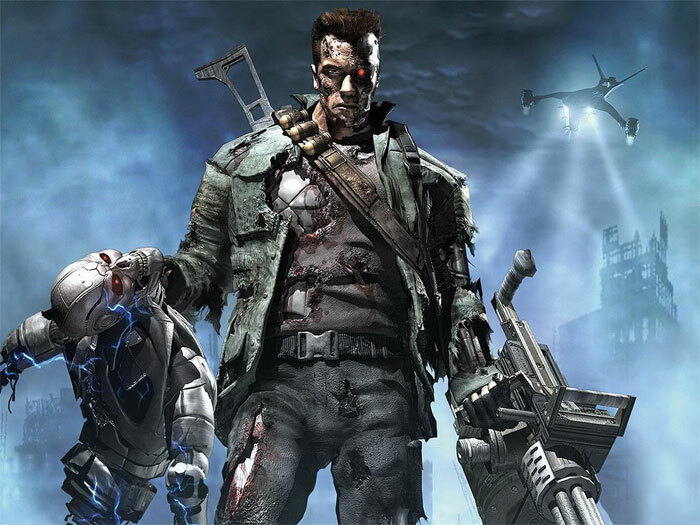 Terminator 5, or Terminator Genisys will be released in 2015. Right now, we can only enjoy watching the trailer and devour bits of information regarding the plot or the cast. Below are some of them. 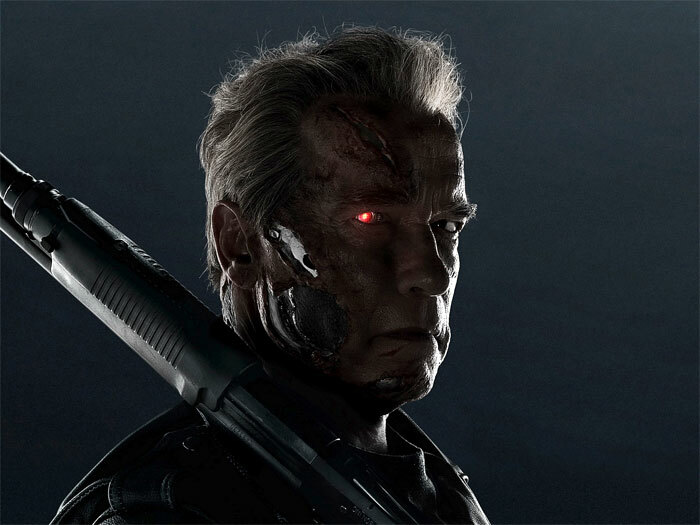 The first amazing news is that Arnold Schwarzenegger will “be back” again, playing a robot assassin T-800 once more. This part has brought him fame back in 1984 when David Cameron made a sci-fi B-movie, which has later become iconic, especially since the 1991 sequel, Terminator 2: Judgment Day, came out. 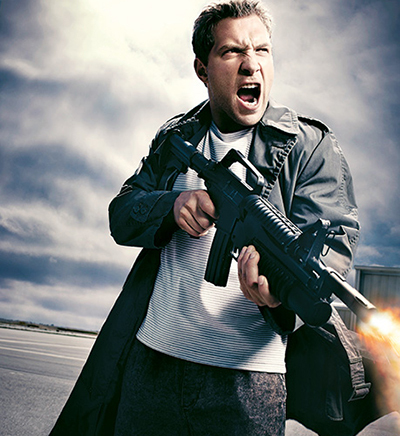 The production company Paramount Pictures decided to meet the desires of the saga’s fans and not break the tradition of releasing Terminator movies once in a while. The news of “Arnie” returning to the famous franchise was out in February when Schwarzenegger was responding to his fans’ inquiries regarding the possibility of his presence in the upcoming movie. Probably there will be more films about the cyborg, the chosen boy John Connor, and the Judgment Day when the machines rebelled against humans. 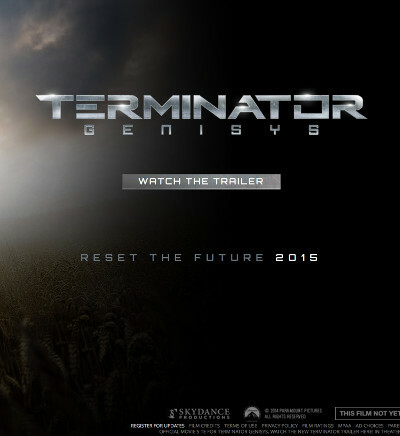 There are rumours that Genisys will be the first one of the new Terminator trilogy. 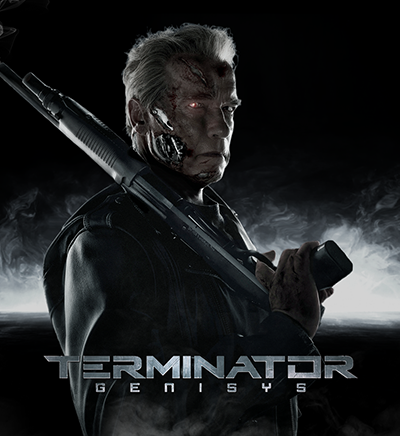 The release date of Terminator Genisys was scheduled for July 1st, 2015. It will also be screened in IMAX movie theaters. The following two films are scheduled for May 2017 and June 2018. Some time after the screenings, the films will be out on DVD and Blu-ray. 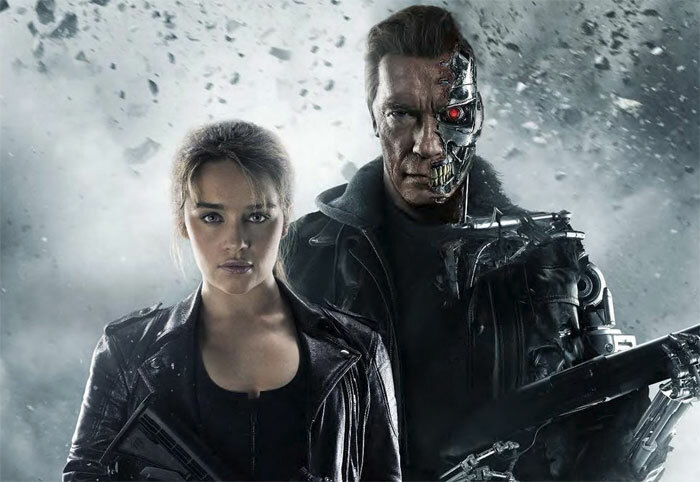 Are you planning to go and see the fifth installment of Terminator?